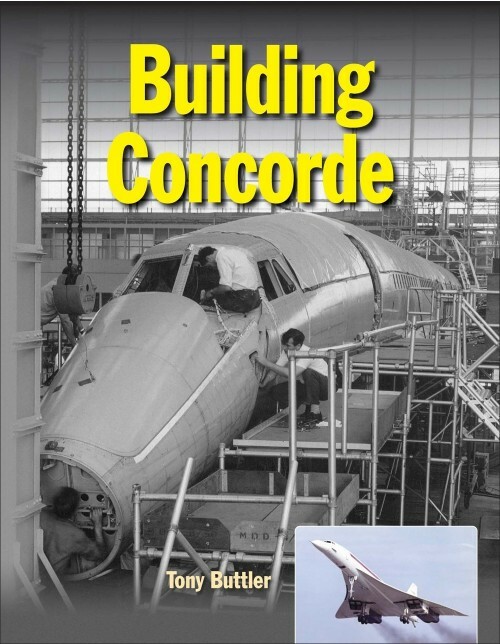 Concorde remains one of the most iconic and most beautiful aircraft ever to take to the skies and as a result many aspects of its development and its operational career have been covered frequently both in books and magazine articles. 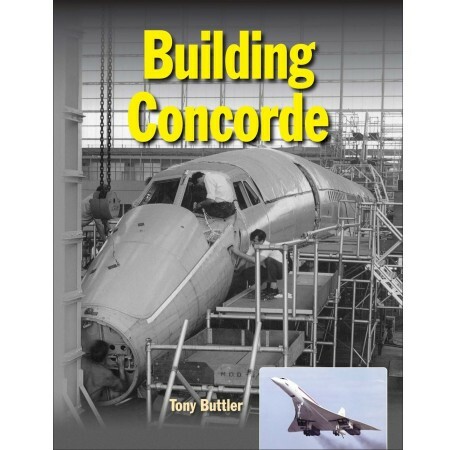 However, this book provides genuinely new perspectives on the Concorde program as it explores how this great aircraft came into being, concentrating both on the design and development aspects of the airliner and on the political background to this exercise in Anglo-French collaboration. Early chapters look at the various supersonic transport proposals mooted both in Britain and France before Concorde. The following sections examine areas relating to the practical difficulties of supersonic flight such as supersonic booms. The narrative then moves on to how the British and French work was merged into a single program. Later portions of the book describe the flight test program leading up to service entry in 1976 and the text is complimented by an extensive range of photographs and drawings, a great many of which are previously unpublished. "Get the whole, terrific tale. Grab this superb, 240-page study."